Seleka Behrs is a practitioner who uses her expertise in body, mind and spirit modalities to help people connect to themselves, others, and the world around them. 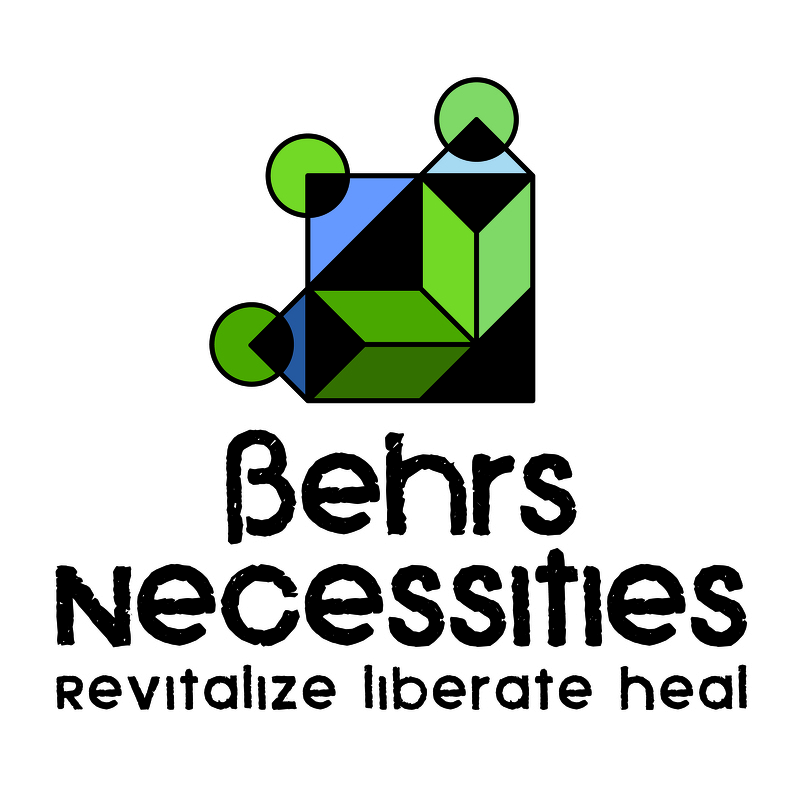 Through Behrs Necessities Wellness come-Unity, Seleka offers Holistic Health Assessment, Wellness Coaching, Relationship Coaching, Life Coaching, Reiki, Yoga Therapy, Guided Meditation, Clinical Hypnotherapy, Polarity Therapy, Toe Reading, Energy Medicine, Chakra Balancing, Healing & Blessing Ceremonies, Weddings, Holistic Nutrition Cooking Classes, and Gentle Yoga Classes. We co-create partnerships rooted in compassion, honesty, and holistic self-care as we educate, encourage, and inspire you to find and meet the necessities for your well-being. We believe well-being comes from sculpting a supportive balanced partnership of mind, body, heart and soul. Based in Loveland, Ohio, Seleka drives her mini-bus to various locations around America. 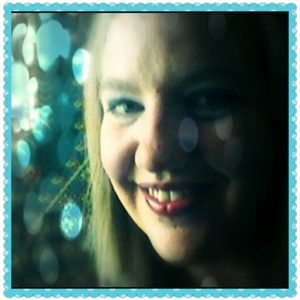 She is currently available for telephone and Skype appointments. Be your best self. Contribute service based in compassion. Express your heart honestly. Add more of what you love to everything.